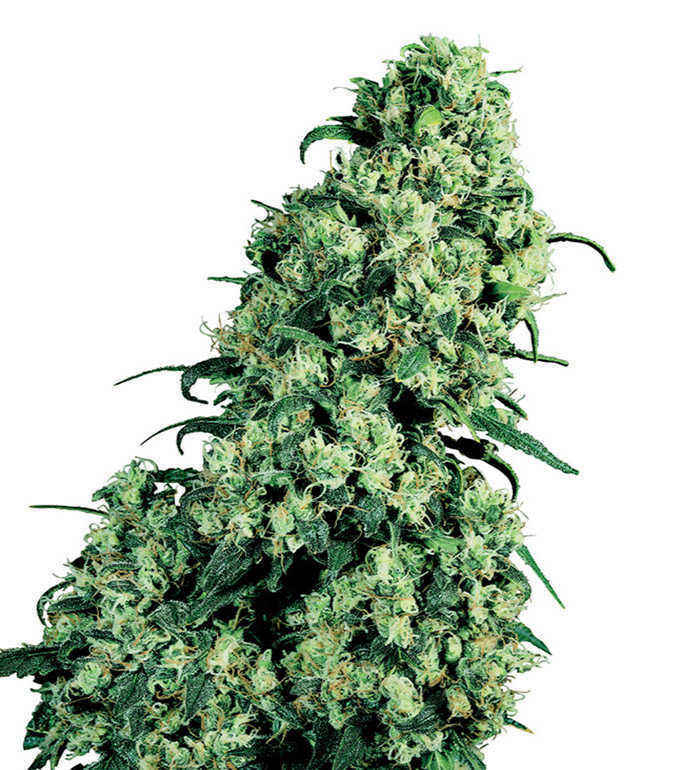 Skunk #1 has to be one of the world’s favourite marijuana strains and it’s easy to see why. 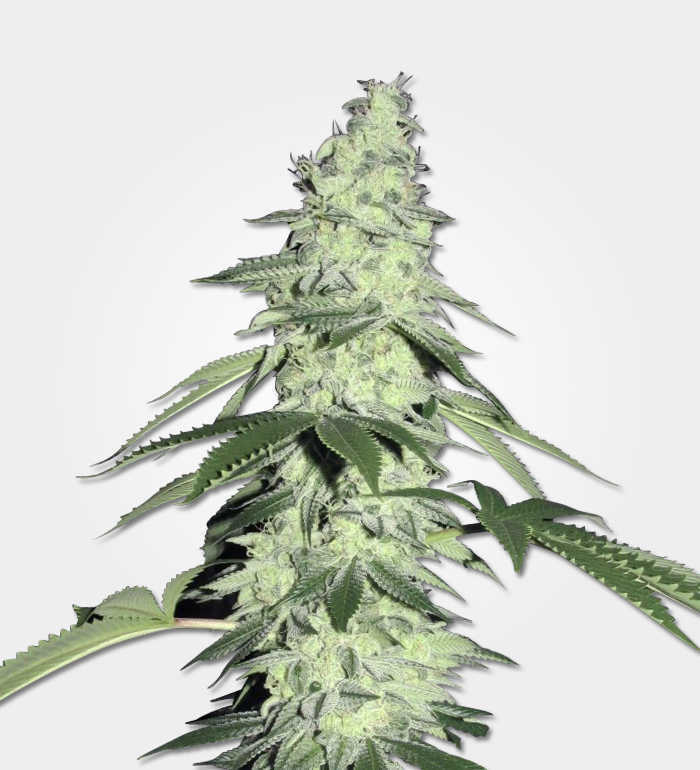 It’s full of great skunk taste and offers compelling medical benefits together with a reasonable size and simple grow. Skunk #1 may just be considered the ultimate Skunk strain with it’s many benefits and old heritage. 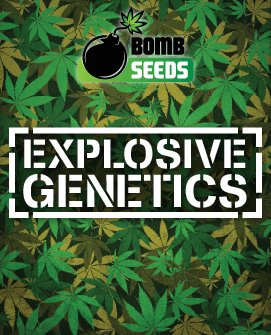 It’s no wonder that Skunk #1 marijuana seeds are always at the top of the bestseller lists. Skunk #1 has a THC content of about 15% to 18% together with about 1% CBD. That’s enough to deliver fast-acting pain relief at a level which is suitable for a wide variety of conditions and to give you a lift out of negative emotional states without dragging you into the stratosphere. 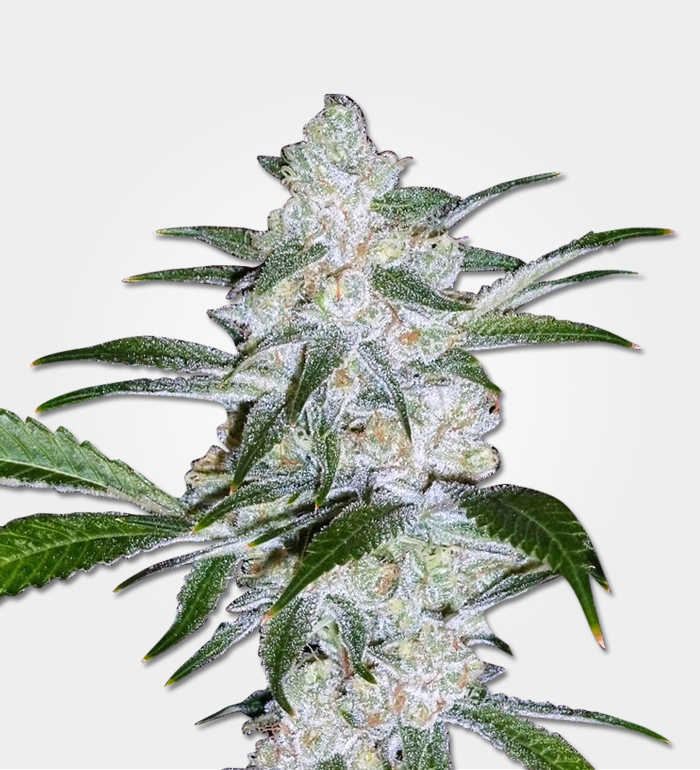 As Skunk #1 marijuana seeds contain 65% Indica genetics, the high is more relaxed than you’d expected from a Sativa dominant. Think happy and peaceful rather than euphoric and full of energy. After the initial high, you glide gently down into the classic Indica stone, which is deep, comfortable and utterly relaxing. 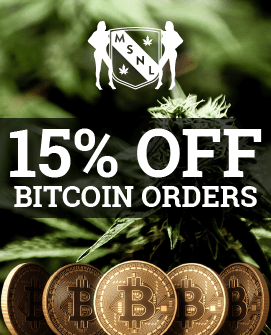 Because of this, Skunk #1 marijuana seeds are usually recommended to people looking for a night time strain and if you do use this strain in the day time, make sure to allow yourself plenty of rest before doing anything complicated. 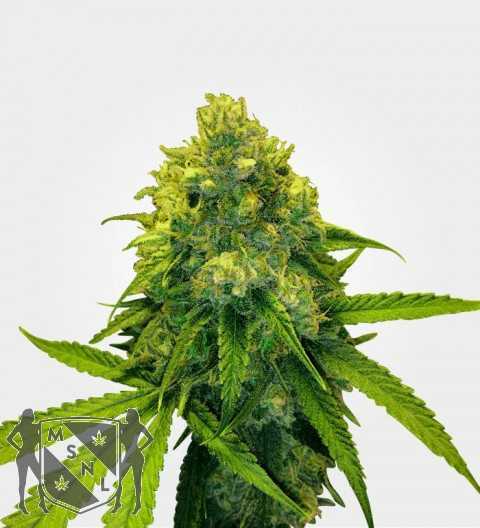 Skunk #1 marijuana seeds produce decent yields, especially given that this strain is fairly short and quick. 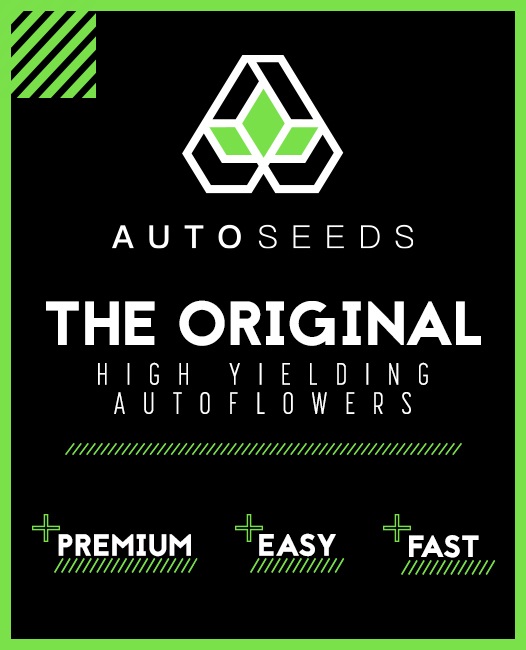 Indoors you’re looking at up to 400g/m2 and outdoors you could collect as much as 450g of bud from each of your Skunk #1 marijuana seeds. 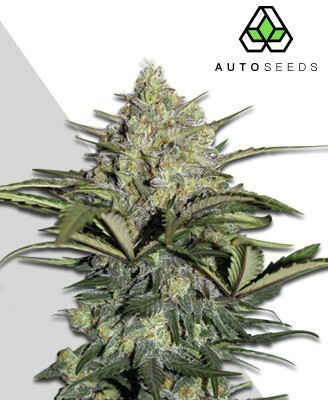 Skunk #1 marijuana seeds were actually developed to be grown indoors, where they need 8 to 10 weeks of flowering time. They are, however, quite robust enough to be grown outdoors, as long as your climate is reasonably warm and sunny and you can put your plants somewhere they can stay dry. 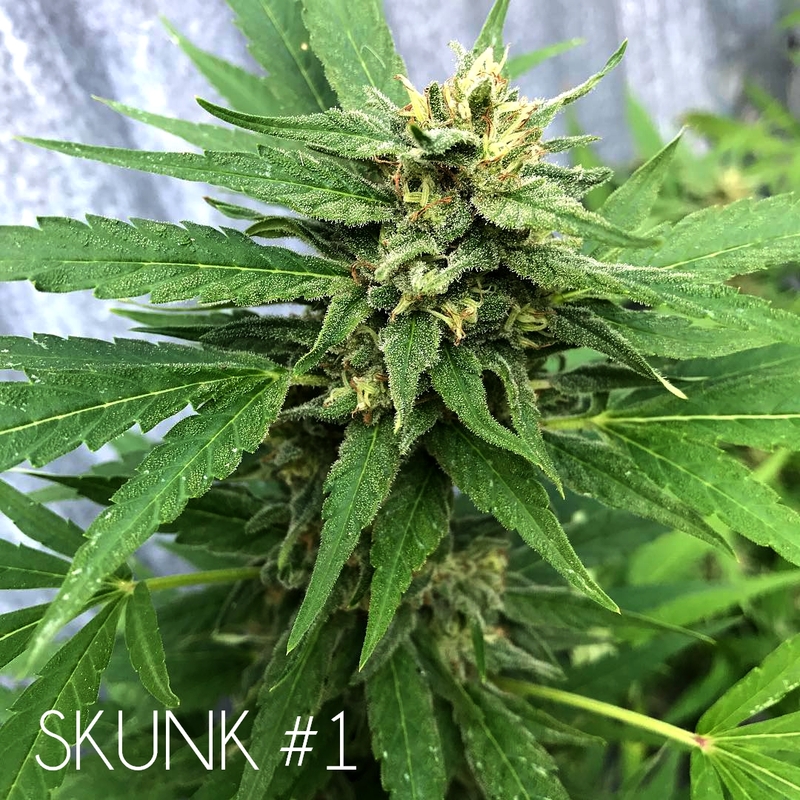 This last point is important because Skunk #1 has a reputation of being a strain which can withstand being in the wet, but also of being vulnerable to mould. In actual fact, Skunk #1 itself can tolerate moisture, however, its buds do not deal well with it. 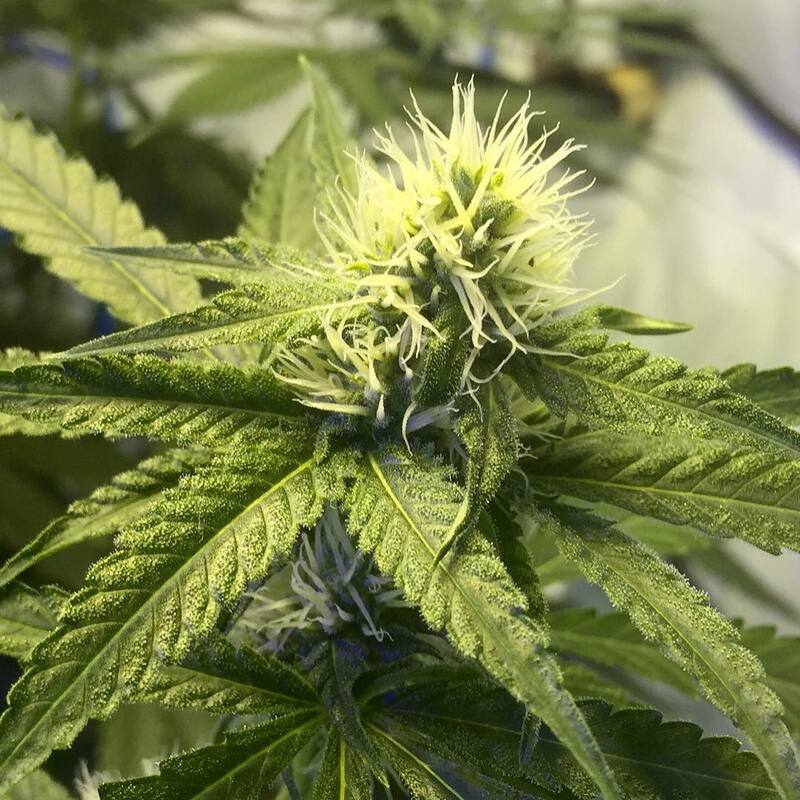 The reason for this is that they are very dense, which is great from the point of harvesting a lot of bud from a relatively compact plant, but it does mean that when these flowers get wet, they need a long time to dry out and during that time they are vulnerable to mould. The solution to this problem, therefore, is to stop the buds from getting wet in the first place. This means that if you are growing outdoors you need to think about siting your plants somewhere they will get decent protection from the elements, or just putting them in a greenhouse or growing indoors. There are two pieces of good news for greenhouse and indoor growers. The first is that the predominance of Indica genetics helps to keep this strain nice and short. You’re looking at a growing range of about 1M (indoor minimum) to 1.8M (outdoor maximum). The second is that the Sativa genetics give Skunk #1 a bit more branchiness than the average Indica, which is great for plant training, particularly sea-of-green and screen-of-green, either of which can be used to push up the yields offered by this strain. If you are growing indoors (or in a greenhouse) remember ventilation still matters, so make sure your plants are spaced far enough apart to allow for air flow and odour control is a must. In the opinion of many people, the flavour of Skunk #1 means that it really is the world’s number one skunk strain. Obviously it’s full of skunk pungency, but this is balanced with the sweet robustness of earth and topped with a blend of herbs and spices for extra complexity and interest. This is reflected in the aroma, which definitely leans to the side of pungent sourness and is a lot more spicy than herbal. Visually, Skunk #1 isn’t the prettiest strain out there, but it’s still pretty decent. The nugs are a cheerful green and while there isn’t usually all that much in the way of orange pistils, the covering of THC-filled trichomes helps to compensate for this. Of course, the real appeal of a bag of Skunk #1 is the aroma which comes floating out of the bag when you open it and which really makes itself known when you start breaking open the nugs.